Service Rank and Number / Rheng gwasanaeth a rhif: Private No. 19124. Ref No Grave or Memorial / Rhif cyfeirnod bedd: Panel 50 - 52. Killed in action on Saturday 25 September 1915, at the first German Lines during the Battle of Loos, aged 33 years. Thomas Edward Jones was born in Rhyl, Flintshire during 1882. The 1901 Census shows that the family lived at 6 Windsor Street, Rhyl, Flintshire. The head of the family was Robert Jones aged 50, a Tailor. His wife Hannah Jones aged 49 and their five children – Robert J Jones aged 20, a Grocer, Hannah K Jones aged 20, a Shop Assistant, Thomas Edward Jones aged 18, a Gardner, David W Jones aged 16, a Tailor’s Apprentice, Amy Jones aged 12 and Frances J Jones aged 9 years. Also living with the family was Maggie Jones aged 23, a Domestic Servant. Second Lieutenant Hugh Frederic Grenville Bromley who is also remembered on the Rhyl War Memorial, was also killed in this action at Loos on 25 September 1915. 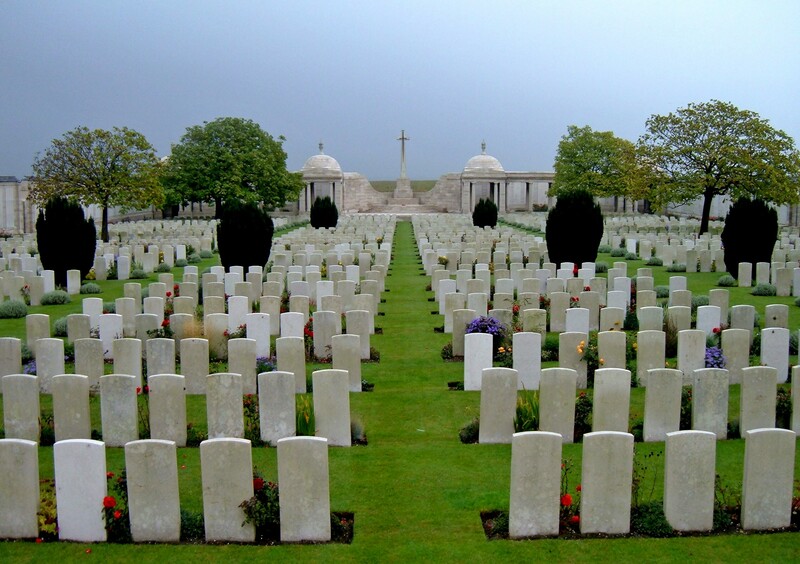 Loos Memorial (CWGC photo), Pas de Calais, France. 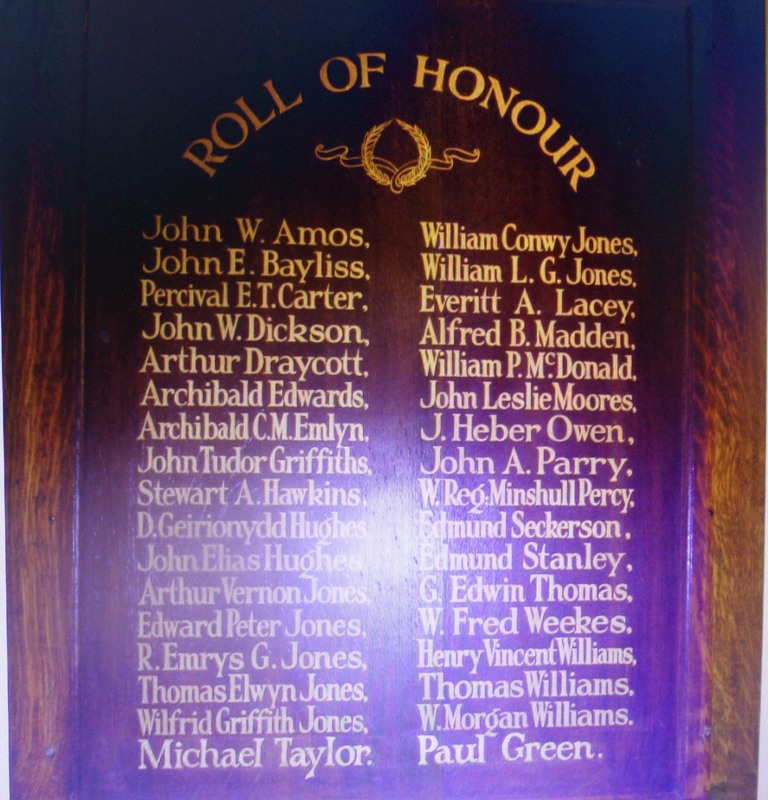 Thomas Edward Jones is also remembered on a Remembrance Plaque at The Royal Alexandra Hospital, Marine Drive, Rhyl, Flintshire and on The North Wales Heroes Memorial Arch, Deiniol Road, Bangor, North Wales.